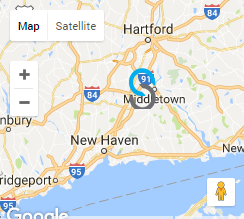 Spectrum Virtual’s Primary Datacenter is in Stamford, Connecticut. The other is located in the metro area of Chicago, Illinois. With less than 10 ms of latency and connectivity to some of the most demanded markets, both of our facilities provide exactly what customers need all over the United States. With less than 10 ms of latency and connectivity to some of the most demanded markets, our Stamford facility is a perfect location for customers anywhere in the US. Spectrum’s Chicago data center, SVIL1, is located in the Chicago metro area. With redundant connectivity to over 4 Tier 1 providers, this data center can support customers with low latency requirements anywhere in the continental US.